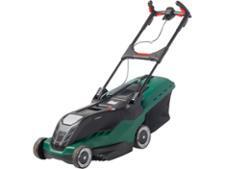 Greenworks GWG40LM35K2-A lawn mower review - Which? 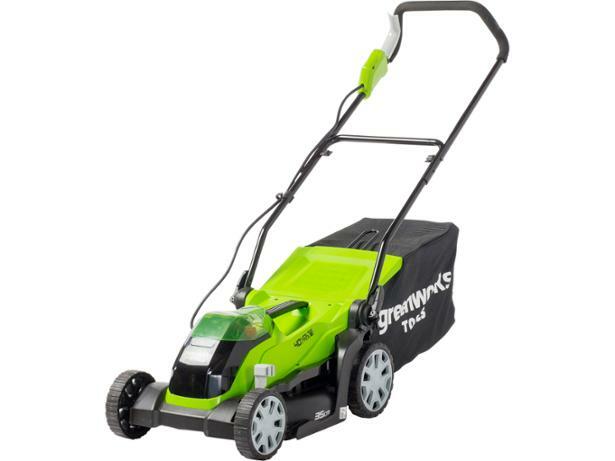 The cheap Greenworks GWG40LM35K2-A is the smallest cordless lawn mower made by Greenworks. 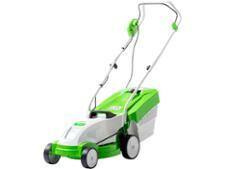 It has a 35cm-wide cutting blade and 40-litre capacity grass-collection bag. 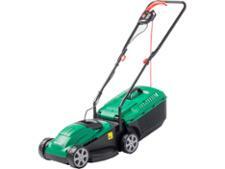 Although they free you from the hassle of an electric mains cable, some cordless mowers have very short run times. Find out whether this problem affected this Greenworks lawn mower in our tough lab tests.